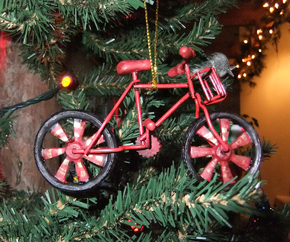 Reviews of the latest bikes and gear to make bike riding easier for you. 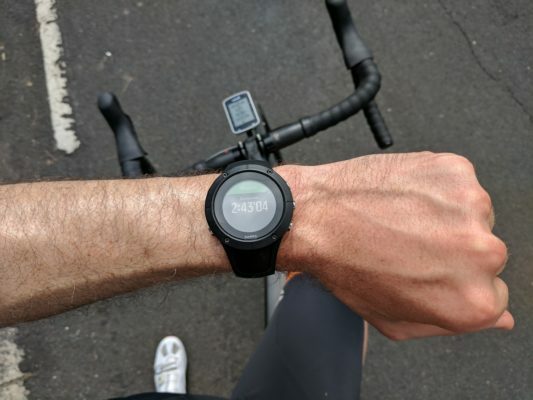 Bicycle Network road tests and reviews the Suunto Spartan Trainer, a slim and lightweight GPS sports watch for versatile training and active lifestyle. Bicycle Network road tests and reviews Ground Effect Underdogs liner shorts, padded underwear to make your bike riding more comfortable. Share the love this festive season with these fun, adventurous and practical bikey presents from our Christmas gift guide 2017.